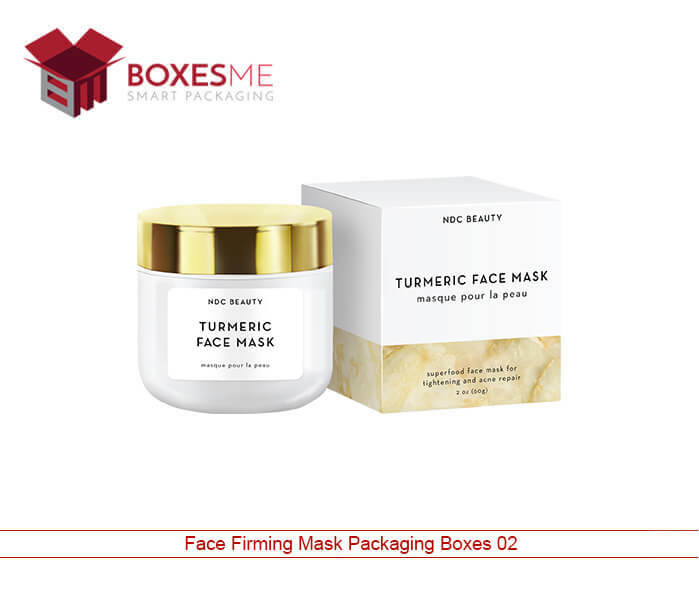 One of the most important things to be considered while selling a beauty product like facemasks is the packaging. Our packaging range would offer you a chance to market you’re a product in a rightful way with an opportunity for you to create an innovative brand personality. 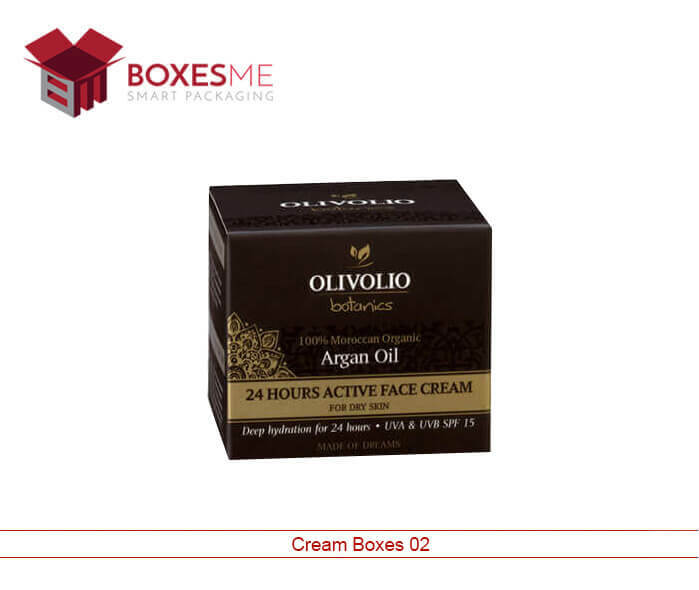 The material that we use would not just allow to better preserving your product but also is durable and functional as well making sure that it is in perfect condition when it reaches the consumer. We exhibit a range of diversified ideas that are likely to satisfy your packaging requirements. A metallic paper can be a noble option which is highly recommended to grab attention as soon as someone sees the packaging. 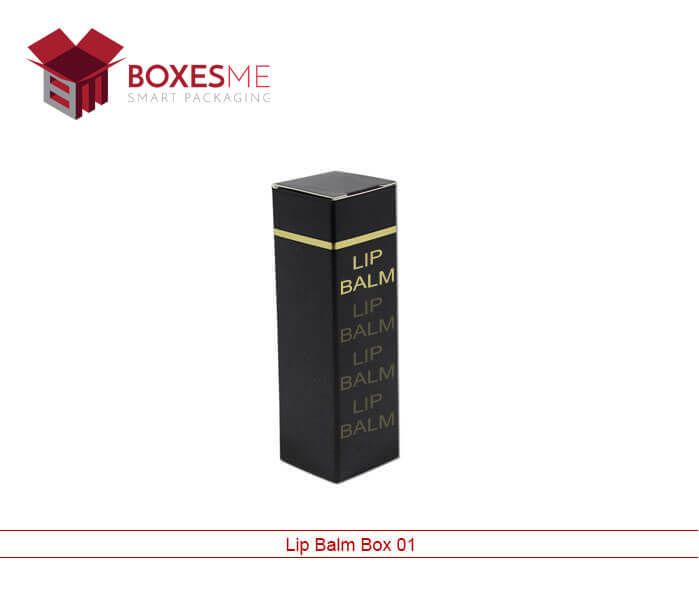 In addition, a good color scheme printed on the packaging would make your product distinctive while placed in the retailers. A textured art paper is also an excellent choice to give the packaging a unique feel and look. 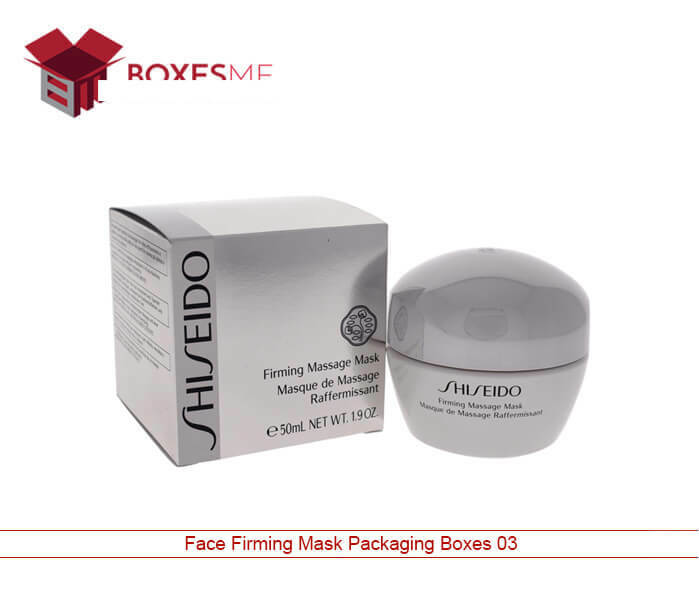 When it comes to facing the mask packaging design or practically the structural design of the packaging, you will also have several choices. Top to bottom box structure or a joint paper box style can be a feasible choice. 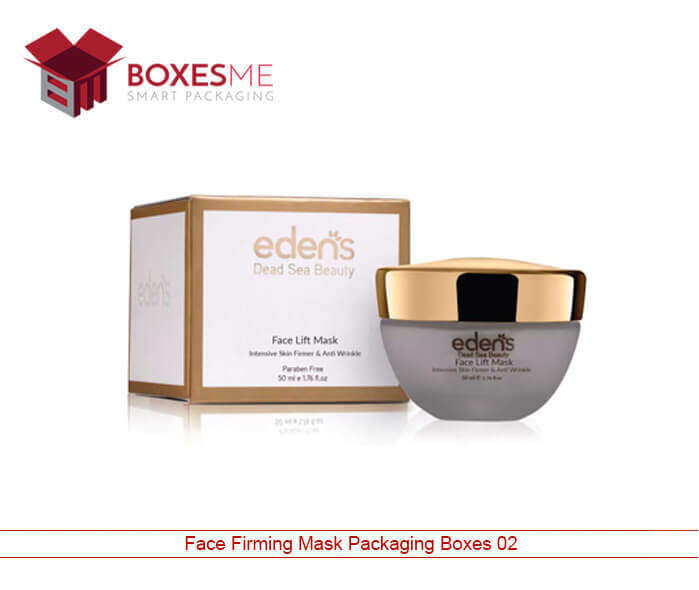 A slide open box style with hanger tab can also be a good choice, especially because it is a stylish way to present the facial mask to your buyers. 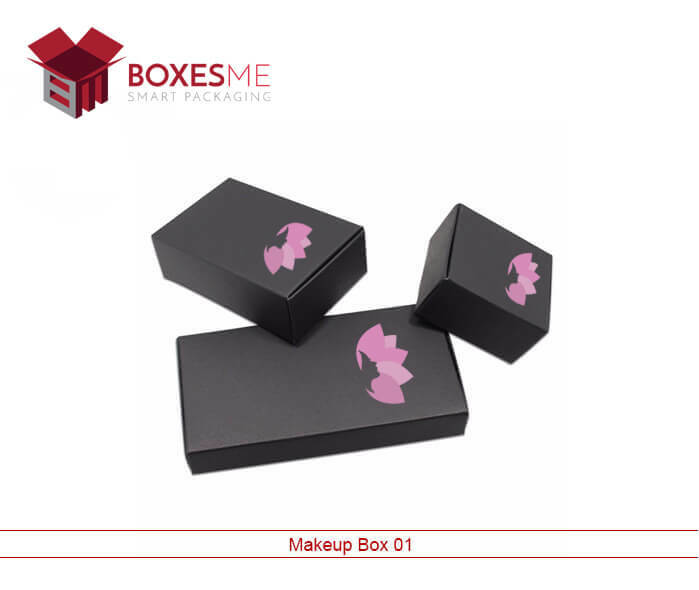 Regardless of the design that is chosen, the important thing to do is to include your brand name and logo, which will allow you to take advantage of the use of the packaging as a marketing material as well. Furthermore, our team offers consultation on the structural design so our product could be in accordance with the product being packed which would further enhance the outlook. We have an extensive branding experience. 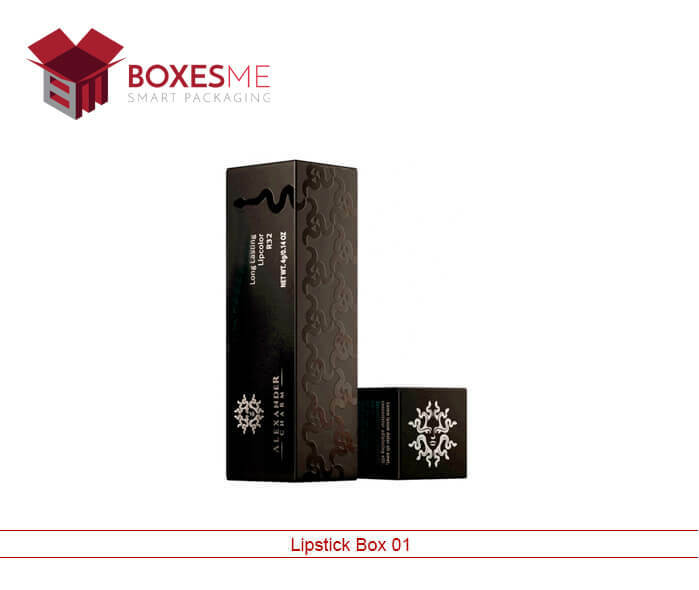 Our team holds excessive knowledge when it comes to designing the right packaging for your product. You can choose from ready-made templates and design, which have been carefully crafted to perfection. 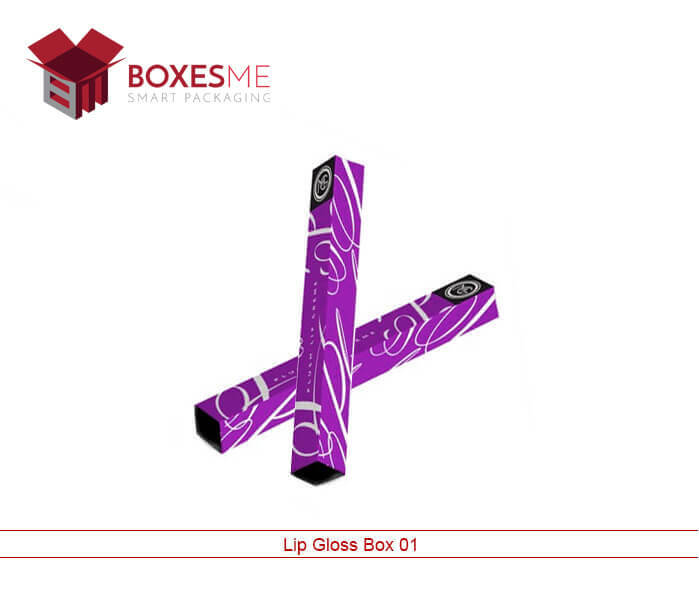 We excessively emphasize the packaging quality. Despite the fact that cost-effectiveness allows you to achieve increased margin; we do not intend to cause any dissatisfaction to the consumers. 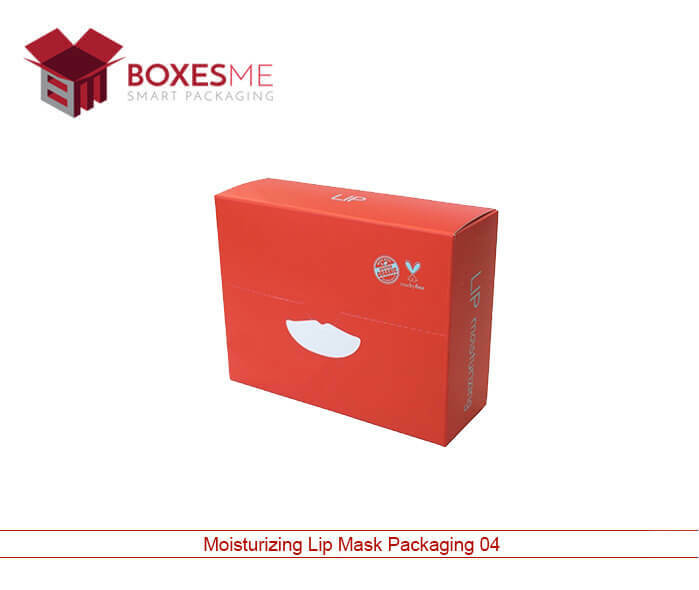 During the manufacturing process, we ensure premium quality material is utilized that ultimately produces the perfectly reliable packaging box for your face mask. As a result of spending an adequate amount on quality material, we guarantee the safety of the product inside the packaging. We trust in cost-cutting as we have reached economies of scale that gives us cost-effectiveness so our clients can get the best quality product at a compatible price. Our manufacturing industry continues to evolve and adopt new technology and equipment that allows effectiveness and efficiency during production. 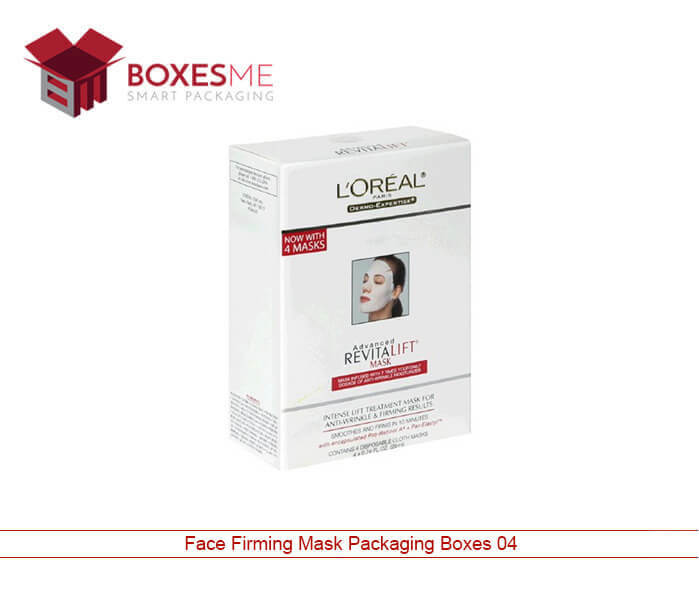 This leads to reducing the cost of manufacturing thereby allowing clients to enjoy lower rates for the premium quality facemask-packaging box.